On April 20, 21 and 22 of this year, Teyler’s Museum in Haarlem shall be host to a two-day conference about museums and the loss of the encyclopedic ideal in the 19th and 20th centuries, taking its venue, a well-preserved 18th century museum as our point of reference. 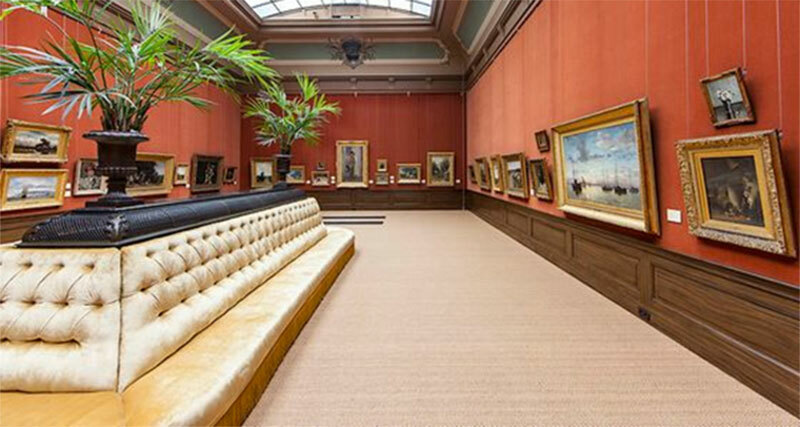 Today, Teyler’s Museum in Haarlem is one of the few public institutions in the world to display a wide variety of collections, including objects of both the arts and sciences, in its original building and original setting. Its roots lie in the last will of the wealthy Mennonite merchant and banker Pieter Teyler van der Hulst (1702-1778). In his testament Teyler had stipulated that a foundation was to be established which would employ his fortune to the support of theology on the one hand, and the arts and sciences on the other. To this end two learned societies were to be established. In 1780, the board of directors of the Teylers Foundation also decided to erect a new building to house a library and scientific collections, as well as a collection of master drawings and prints. This ‘Oval Room’, opened to the public in 1785 as an extension behind Teyler’s former dwelling house. These premises were extended throughout the 19th century. From a modern point of view, the original nature of the museum may seem ambiguous. It was privately owned, yet open to the public. Physical instruments and natural objects combined with fine art. Science, art and religion went hand in hand, although not to the same degree for everyone. 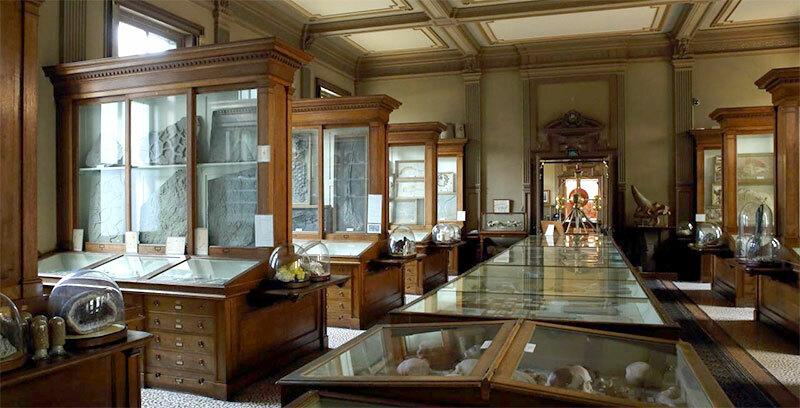 The scientific collections were originally meant for both research and educational purposes, as was the extensive library, although their nature changed in the course of time. Also the acquisition of old master drawings and prints and, from the 1820’s, contemporary Dutch paintings initially fitted into this utilitarian framework. The origin and subsequent evolution of Teyler’s Museum raise several questions. The central one concerns the modern differentiation of a formerly connected cultural and epistemic realm, encompassing the good, the true and the beautiful, in several more or less distinct and autonomous areas. How did the relationship between science and religion, between the visual cultures of art and science, and between religion, ethics and aesthetics change over the course of the nineteenth and twentieth centuries, and how did this affect each of these categories? How did such categories as ‘science’, ‘art’ and ‘the public’ emerge in this process? How did the universal scientist give way to the modern expert? How did research and pedagogy get disentangled? What meanings were attached to the word ‘museum’ and how did these change over time? To what extent can we speak of the creation of clear and meaningful boundaries in this process of differentiation and to what extent is the change merely cosmetic? And last but not least: do we witness a fading of such boundaries again today? To register for the conference, and for last-minute information, use this link (Teyler’s Museum website). The regular fee for the conference is €50. Students can apply for a free ticket; to apply, please send an e-mail to Gerda Doorlag with a photo/copy of your student card. You may address any questions to Ilja Nieuwland at Teyler’s Museum: inieuwland@teylersmuseum.nl; tel. 0031-623407807.